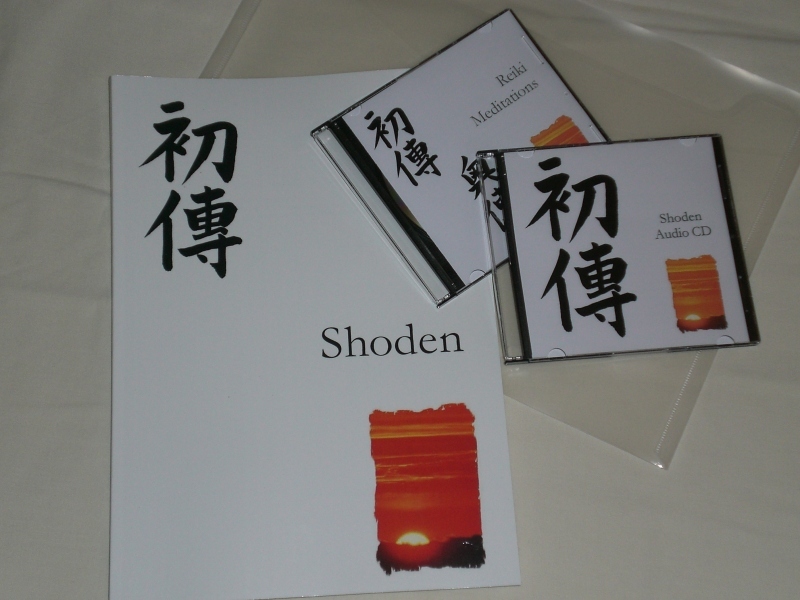 I teach Shin Reiki which is as close to the original method of teaching as possible that Usui taught. Upon your decision to learn Reiki, you and others will see the many changes it brings into your life. Your commitment: homework before attending a practical day. My commitment: to support you and assist in anyway I can, provide a Healing Share, weekly email and quarterly newsletter. Upon completion of your course you are also invited to join the Reiki Evolution internet discussion group. Groups of 4 are the maximum and can also be taught 1 to 1. If the dates on the events page are not suitable , please contact me as I do teach during the week to suit students needs. 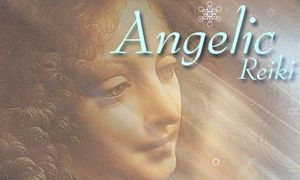 I teach the original Angelic Reiki workshop as channelled by Kevin Core. Level 1 & 2 is taught over 2 days and an afternoon or evening. The workshop is a mixture of attunments, meditation and practical healing practice. My commitment: to support you and assist in anyway I can. 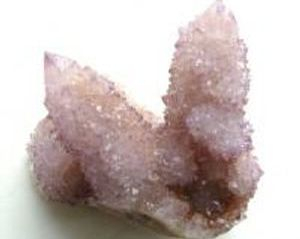 Angelic Reiki 1 & 2 is Practitioner level, Manual, Master Crystal and Certificate as shown in the picture. Healing Share ~ at Kepier Hall, 2nd Monday in the month from 6.45 to 9.00 all are linage are welcome, also friends and family who are interested and would like to know more about Reiki or Angelic Reiki. You will receive a warm welcome.